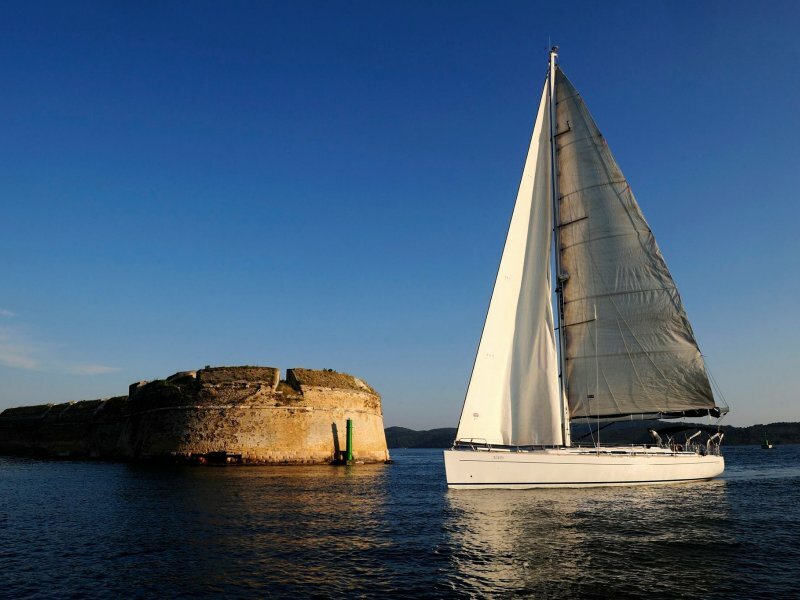 Special offer for all those who want ubforgetable vacation in Šibenik riviera! Think in advance and book your stay in time! 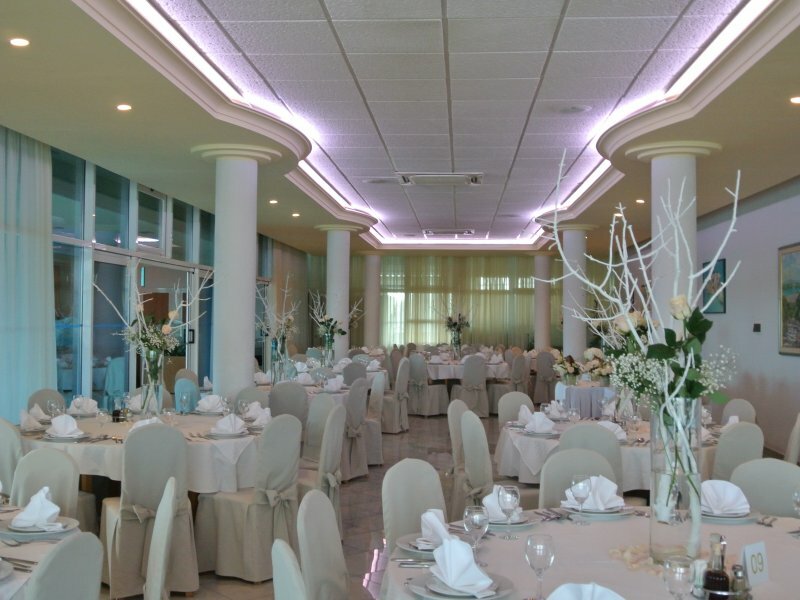 Panorama Hotel is the ideal place to celebrate your wedding. With our expert advice, we will help in the organization of the wedding ceremony. Let us prepare a spectacular wedding. 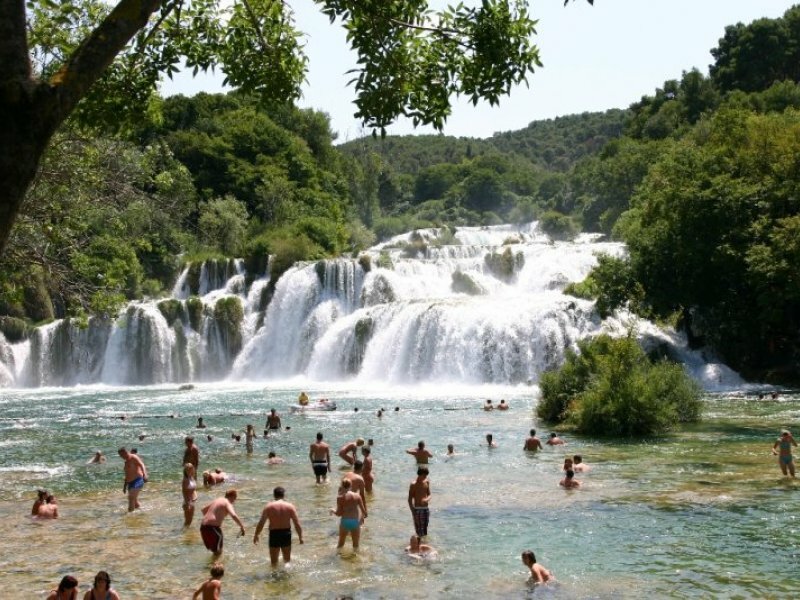 Due to great natural, scientific and cultural value, the Krka River was declared a national park in 1985 and it is annually visited by more than 700,000 tourists. 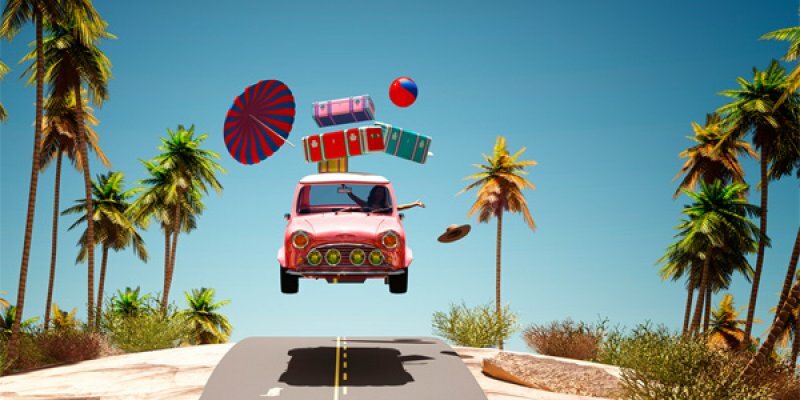 Let us organize your free time and your vacation. 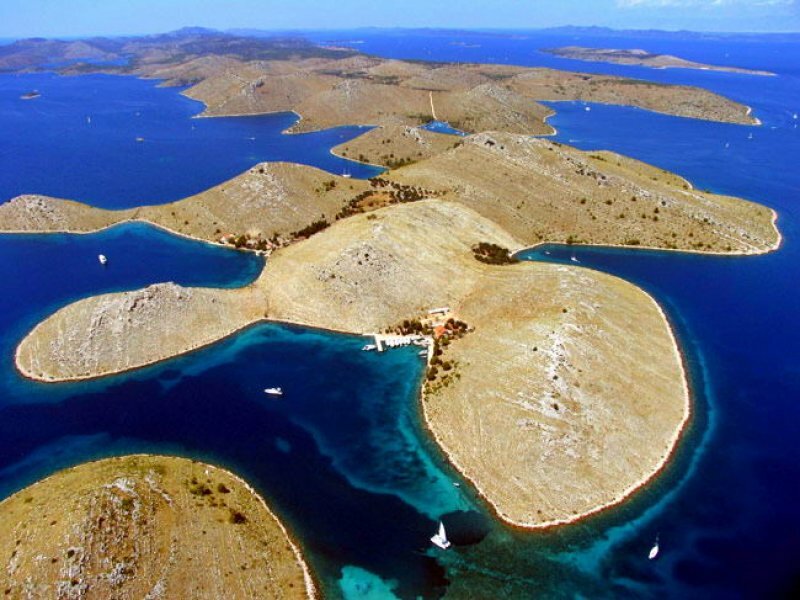 Experience and experience unforgettable moments in one of the National Parks; Kornati; Krka; Plitvice, Paklenica if you want to enjoy nature, sightseeing with a tourist guide or some other kind of entertainment and entertainment, we are at your disposal for all your requests.